Phil Collins is one of the significant voices from the 80s. With multiple award nominations and wins, Collins music defined a generation. In 2011, he announced his retirement from music due to spinal problems and also to focus on raising his family. The “Against All Odds” songwriter has emerged from retirement. Fans can see Collins live on his first North American tour in 12 years. Collins will tour North America beginning in October for his Not Dead Yet tour. Named after his autobiography, the singer-songwriter will tour various cities in the U.S. This tour follows on the heels of his UK tour of the same name. Unfortunately, he will not be coming to Wisconsin, but he is coming close with dates scheduled for Chicago and Minneapolis. Fans are encouraged to get tickets early. Ticket prices for the Chicago concert start at $150.00, and tickets start at $50 for the Minneapolis concert. Purchased online, the tickets will have added fees to them, so purchasers should be aware of the additional cost. One of the significant voices of the 80s is embarking on his first North American tour in 12 years. 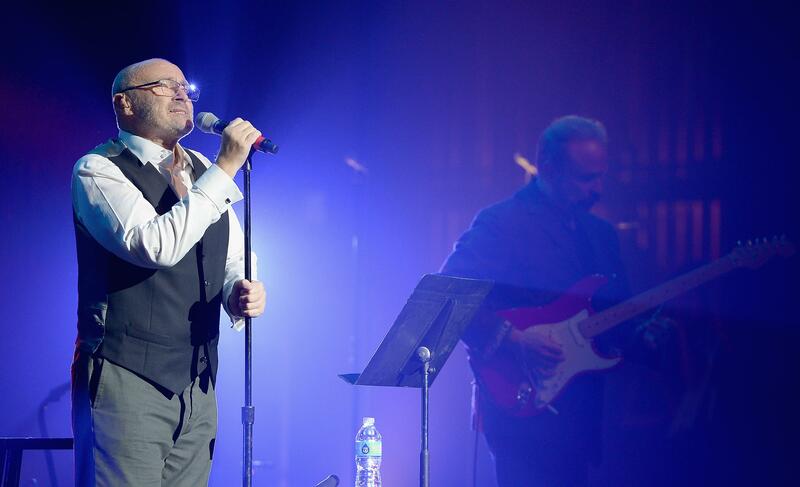 Hitting up Chicago and Minneapolis, Phil Collins will be close to Wisconsin in October. Fans should plan on purchasing tickets early to secure their spots at the concert they want to attend.